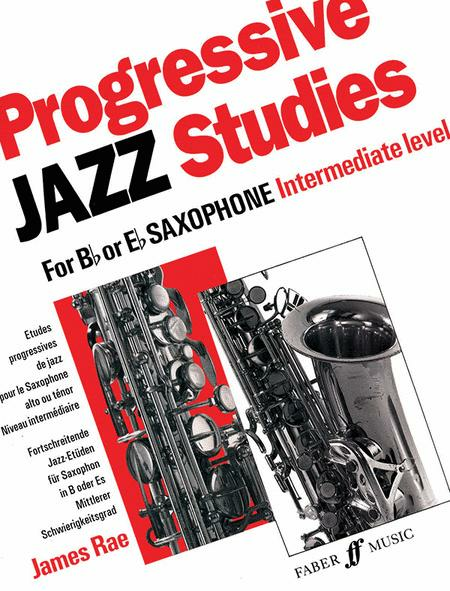 This is the second book of Progressive Jazz Studies and it includes over 40 original studies for the developing jazz saxophonist. 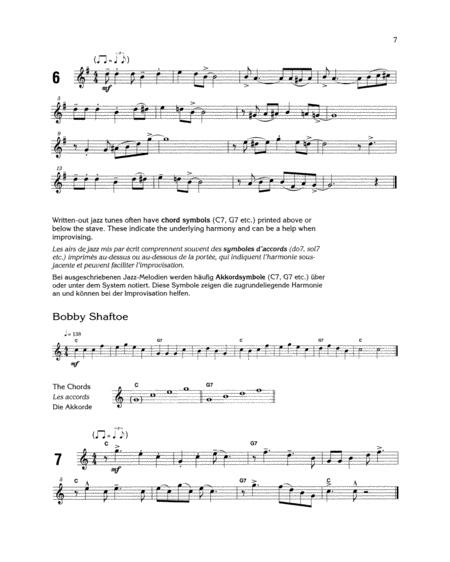 In the first section the book shows players how to take a tune and jazz it up, they learn to craft a simple, rhythmic jazz solo from any well-known tune. Section two teaches about various jazz tonalities helping to develop confidence with whole-tune, diminished and blues scales, modes and the II-V-I chord sequence. This book can be used for either B flat or E flat saxophones.